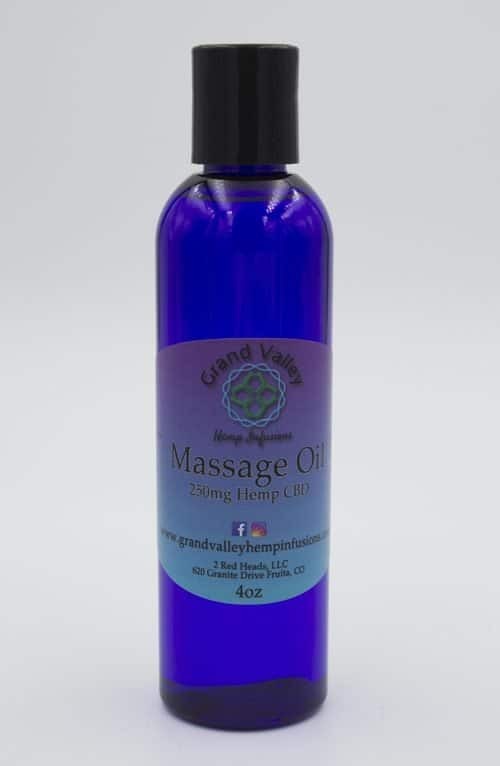 Relax INGREDIENTS: Hemp CBD, Argan Oil, Lavender Essential Oil. Made with only the best organic and natural ingredients. The Lavender essential oil promotes relaxation with its anti-inflammatory properties which promotes better circulation, calms pain and eases tension. Argan oil has traditionally been used both topically and orally to improve the health of skin, hair, and nails. It contains a number of different beneficial properties and vitamins that form a powerful combination to boost skin health. 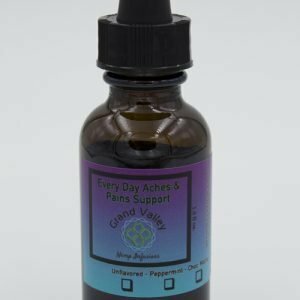 Sore Muscle Relief INGREDIENTS: Hemp CBD, Argan Oil, Black Pepper, Wintergreen and Copaiba Essential Oils. Research shows that wintergreen oil has the ability to act like a natural analgesic (pain reducer), antiarthritic, antiseptic and astringent. 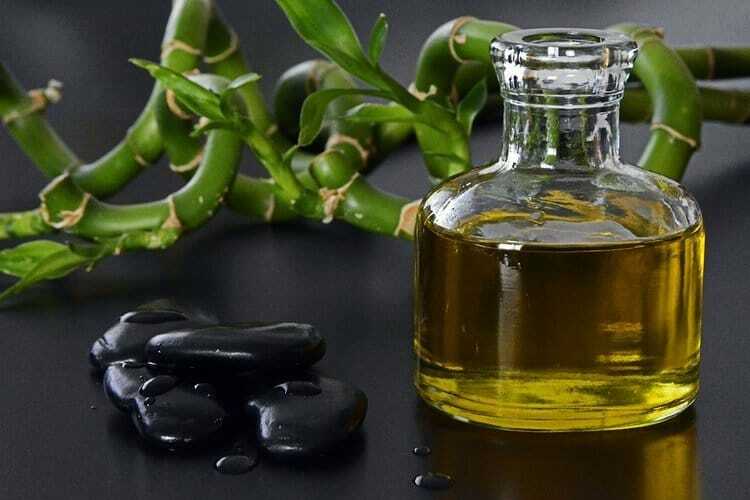 Wintergreen oil primarily contains the active ingredient methyl salicylate, which makes up about 85 percent to 99 percent of wintergreen essential oil. Black Pepper essential oil is high in monoterpenes and sesquiterpenes, which are natural chemicals known for their antioxidant activity and their ability to support the immune system when needed most. The most important and impressive health benefits of copaiba essential oil include its ability to reduce pain, eliminate inflammation, protect against infection, heal the skin, prevent fungal growth, and boost respiratory health. There are a wide variety of conditions that can be helped by using these Pain Relief Body Butters with hemp CBD and essential oils. Used Topically and externally only. Quality Tested with zero side effects and no prescription needed. 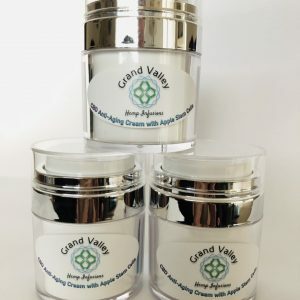 The hemp CBD found in Grand Valley Hemp Infusions is sourced from locally grown hemp. By definition and by law, industrial hemp is <0.3% THC, therefore has no psychoactive effects when used. Caution: This product may interfere with the uptake of P450 Drugs. If you are taking a P450 drug, always consult with your physician before use and for dosage recommendations. These statements and this product have not been evaluated by the Food and Drug Administration. This product is not intended to diagnose, treat, cure or prevent any disease. Always consult with your health care provider before starting any new regimen. This oil is so amazing. I use the sore muscle relief nightly for my back problems and since I started I have been able to get out of bed and not hurt and actually start moving around right away. 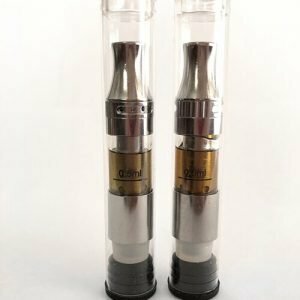 This is some amazing oil here!!! Thank you Angelina, I’M happy it has helped you find relief!